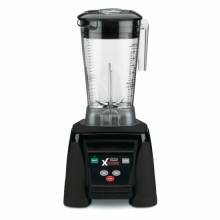 Zanduco carries a wide selection of blenders for any sized establishment, whether a commercial kitchen, bakery, restaurant, grocery store, bar or café! 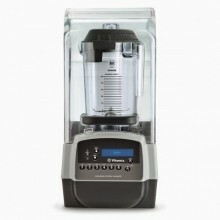 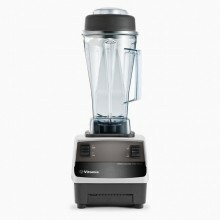 High-end brands like Vitamix, Santos, Hamilton Beach and Waring! 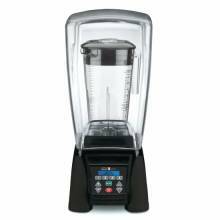 Our electronic, high power blenders are perfect to have, whether to make a drink or food product! 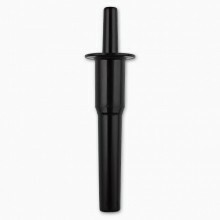 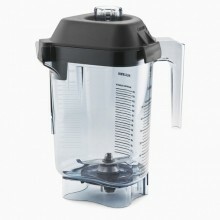 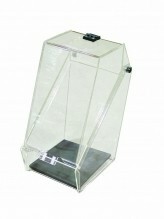 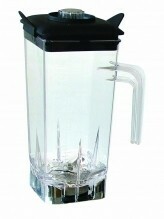 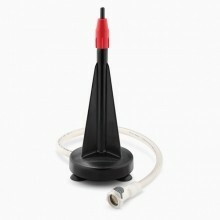 Extra blender containers available, as well as plungers, container rinsers, and noise-resistance covers! 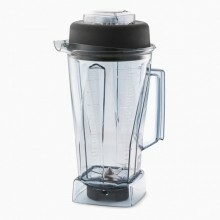 Makes smoothies, purees, frozen drinks, dips and more!